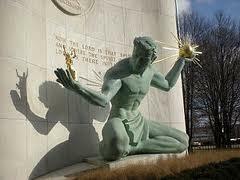 What do local leaders think about Detroit's bankruptcy now? 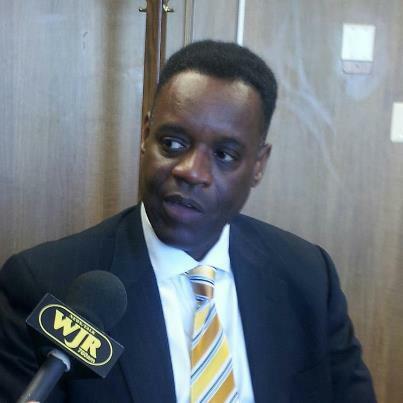 Detroit Emergency Manager Kevyn Orr has submitted a so-called “plan of adjustment” to Detroit creditors. It’s been about six months since Orr filed for Chapter 9 bankruptcy for the city. So, more than half a year later, what do local leaders in Michigan think about the bankruptcy? Tom Ivako joined us today. He’s with the Center for Local, State and Urban Policy at the University of Michigan. If you own a hotel, this is a good week to be in Detroit, where thousands of journalists and auto industry people are flocking to town for the North American International Auto Show. Hopefully this will bring some good publicity for the city, which badly needs it. 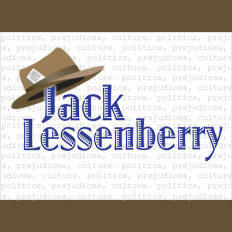 Last week was a setback, especially in terms of city government. But I think most people don’t realize how damaging it was. More on this in a moment. But first, this will be the first time ever that the auto show will be in a Detroit where the mayor is not the most powerful figure. Today, that would be emergency manager Kevyn Orr. A week ago, we would have figured this was an anomaly, and that next year, Mayor Mike Duggan would be ready to welcome the auto buffs to a normal city where the elected officials were fully in charge. Now, however, that’s not so certain. DETROIT (AP) - Detroit's state-appointed emergency manager is delaying the release of his plan to shepherd the city through bankruptcy. A spokesman for Kevyn Orr told The Associated Press on Thursday that no new date is being given for the report's release because the city is continuing mediation with creditors. Orr had said he'd submit his plan to a federal bankruptcy judge in early January. The court-imposed deadline is mid-March.